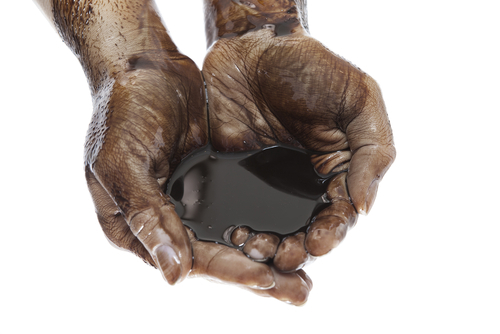 Hydrocarbons such as coal, oil and gas are used everyday to provide us with energy. 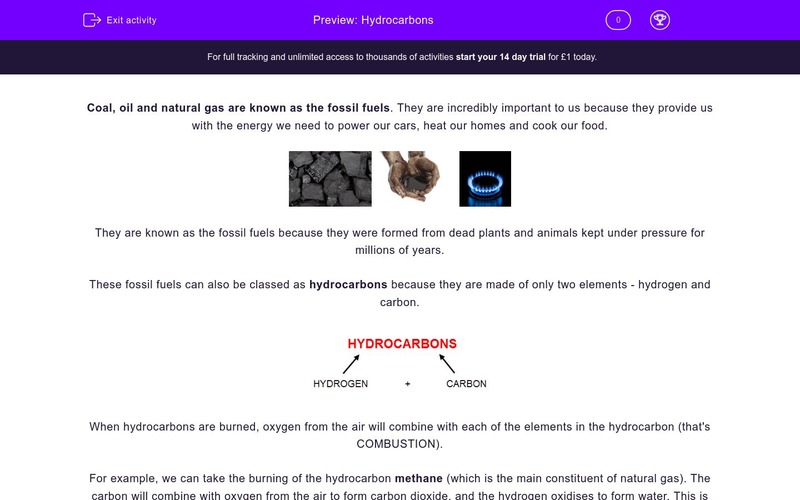 This worksheet looks at how we get energy from hydrocarbons and the issues using these fuels creates. Coal, oil and natural gas are known as the fossil fuels. They are incredibly important to us because they provide us with the energy we need to power our cars, heat our homes and cook our food. They are known as the fossil fuels because they were formed from dead plants and animals kept under pressure for millions of years. These fossil fuels can also be classed as hydrocarbons because they are made of only two elements - hydrogen and carbon. When hydrocarbons are burned the oxygen will combine with each of the elements in the hydrocarbon. 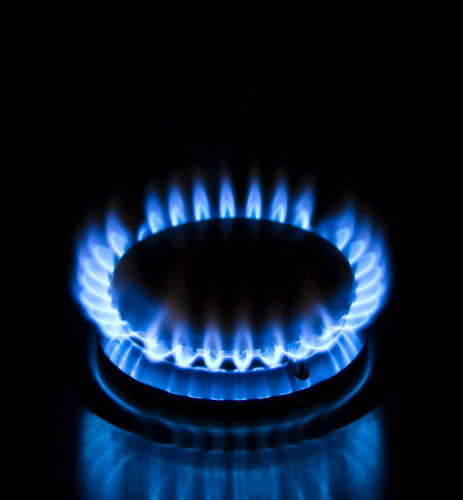 For example, we can take the burning of the hydrocarbon methane (which is the main constituent of natural gas). The oxygen will combine with the carbon to form carbon dioxide, and the hydrogen to form water. This is true of all hydrocarbons. The products of combustion of hydrocarbons can be tested in the lab using the set up shown below. The water vapour produced condenses and turns back into liquid when it passes through the beaker of ice. The carbon dioxide produced reacts with the limewater turning it from colourless to milky white. Many of these fuels, however, can contain sulfur as an impurity. If sulfur is present the acidic gas sulfur dioxide will also be produced. This gas is the major contributor to the acidification of rain water better known as acid rain. Tick the THREE substances below that can be classed as fossil fuels. What is meant by the term hydrocarbon? Which of the following (A, B, C or D) is the correct word equation for the combustion of a hydrocarbon? Select the correct letter from the list below. Which of the following is the correct test for Carbon Dioxide gas? Fossil fuels are important to us because they provide us with? Sulfur is an impurity that can be found in fossil fuels. Some petrol and diesel fuels are advertised as being low in sulfur. What pollution problem is associated with the burning of fuels that contain sulfur? 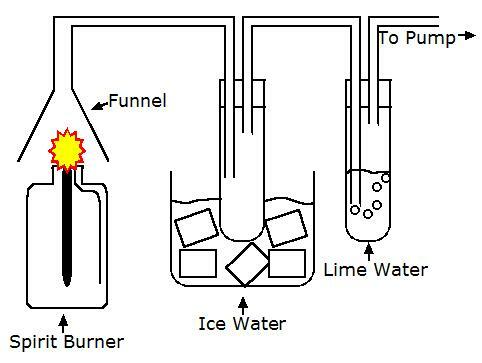 The products of combustion of hydrocarbons can be tested in the lab using the apparatus shown below. What is the purpose of the ice water? Type this sentence out again in the answer box below filling in the gaps with the correct words. Don't forget the correct punctuation, too. 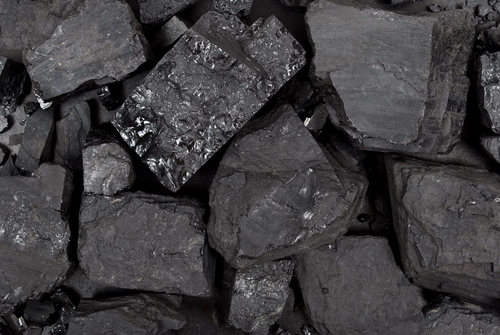 Coal, oil and ________ are described as being _______ fuels because they were produced from ______ plants and animals. The fossil fuels are coal, oil and gas. There is a fourth called peat which is used in more rural areas to heat homes. Hydrocarbons contain the elements hydrogen and carbon only. When any hydrocarbon is burned both carbon dioxide and water are produced. Carbon dioxide turn limewater milky white. Option A is the test for oxygen gas and option B is the test for hydrogen gas. Fossil fuels provide us with the energy we require to power our cars and heat our homes. Burning of fuels containing sulfur produces sulfur dioxide which contributes to acid rain. The water would change from gas to liquid when it passes through the ice water. This is known as condensation. Coal, oil and gas are described as being fossil fuels because they were produced from dead plants and animals. Coal, oil and natural gas are described as being fossil fuels because they were produced from dead plants and animals. Coal is formed from dead plants and oil is formed from dead animals kept under pressure for millions of years. Gas is produced with both coal and oil.